Books about The World War II in Bengali language. 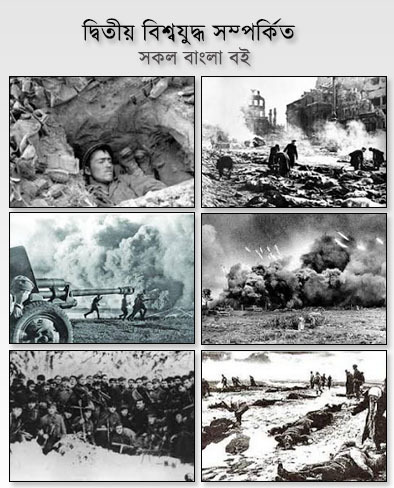 Good morning all my book warm friends, there are a lot book collection about The World War II in Bengali version. You can collect these books in PDF file from individual links below. Dwitiya Bishwajuddha - Progoti Prokashony, published from the former USSR.